Jacksonville is mentioned in "Ash Vs Evil Dead." Justin Belichis of OneTankMedia, a student news organization at the University of North Florida, writes about Jacksonville once being a movie hub during the era of silent films. While that may no longer be the case, the UNF student selects 10 movies in which Jacksonville plays a part. "Although Jacksonville’s film studios have long since disappeared, the city itself has appeared in other movies throughout the years," he writes. "Numerous films and television shows have used buildings, landscapes, quaint neighborhood streets and parks on the First Coast to paint the picture of a film’s reality." 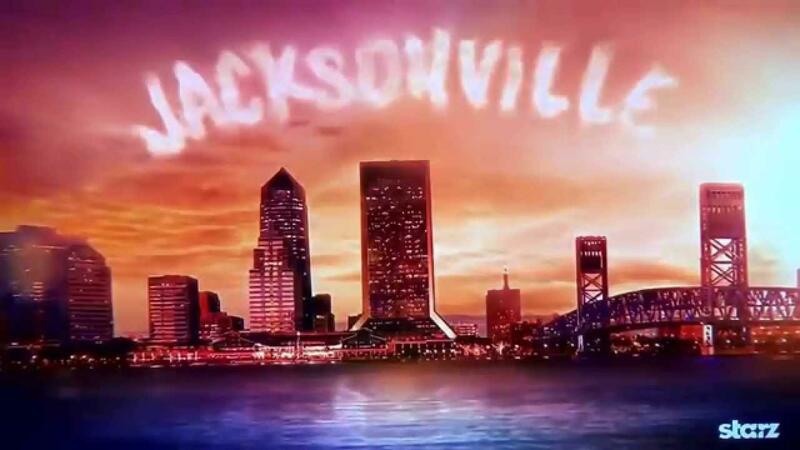 In the show's fourth episode of the first season, Belichis writes, the Jacksonville skyline appears in a hallucination by its main character, Ash. The movie features Jimmy Fallon, whose character Chris Rocket stands near the Jacksonville International Airport’s baggage claim, Belichis writes. Some of the scenes were filmed at Camp Blanding, Belichis writes. Before it was renamed Everbank Field, Alltel Stadium and is featured in the opening shot of the Adam Sandler comedy, Belichis writes. A chase scene is filmed near Callahan Road Prison, which no longer exists, Belichis writes. For the complete list, read the entire post. A report released earlier this month by U.S. News & World Report lists the best 100 places to live in America based on factors such as job market, cost of living and average temperatures. And the best region in the country, according to business website Business Insider, is the South. 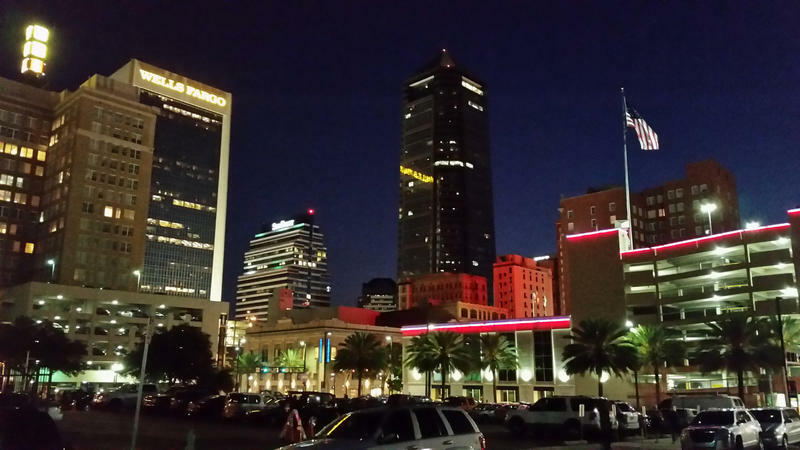 Jacksonville is the fifth most politically conservative city in the U.S. That’s according to new research published in the American Political Science Review. Researchers used data from close to 2,000 towns and cities to determine the country’s liberal and conservative hotspots.